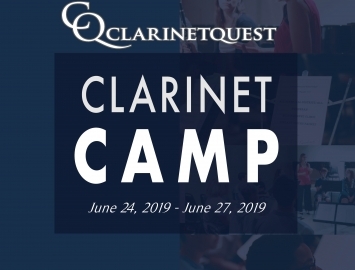 Clarinetquest is committed to serving the serious clarinetist. 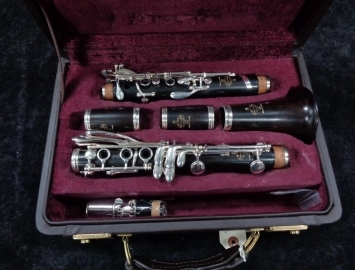 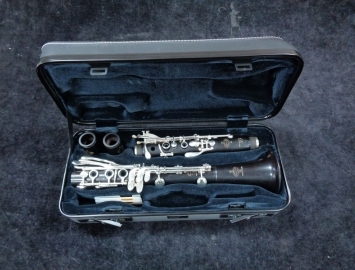 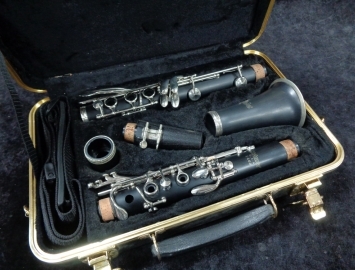 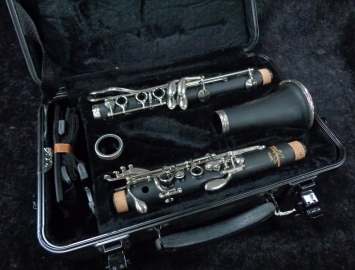 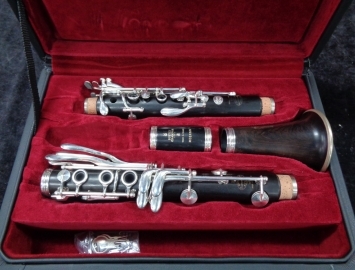 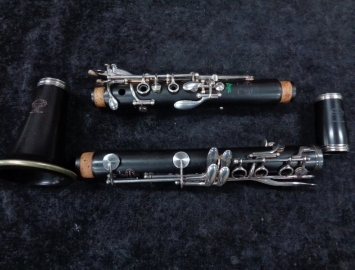 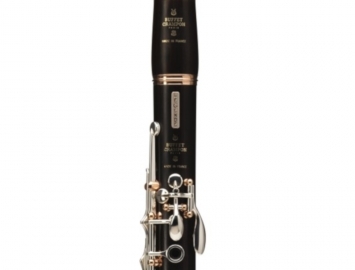 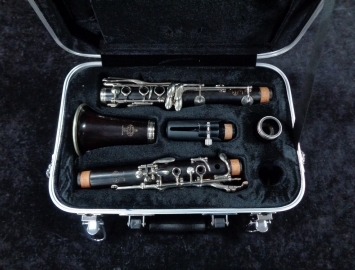 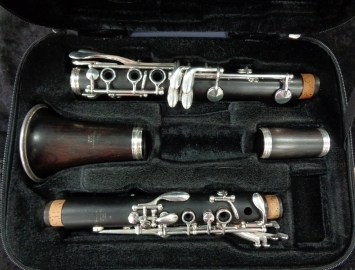 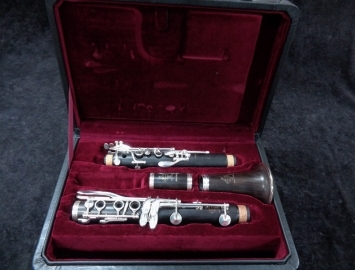 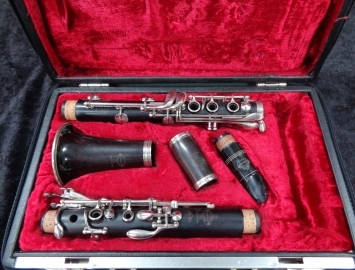 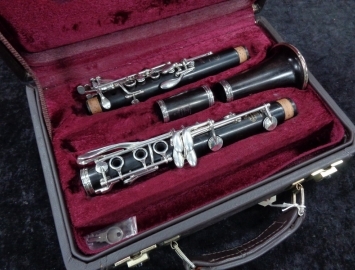 Every new clarinet comes with a full custom set up and regulation by our in house clarinet specialist, Audrey Denny. 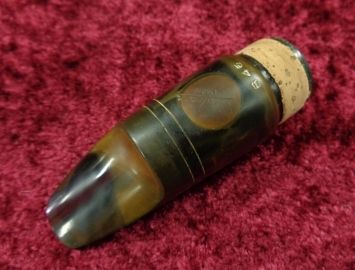 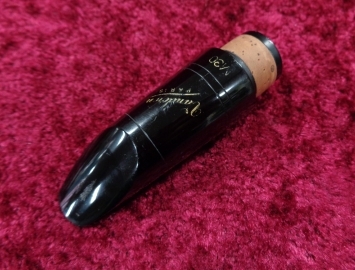 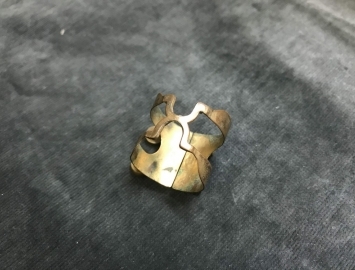 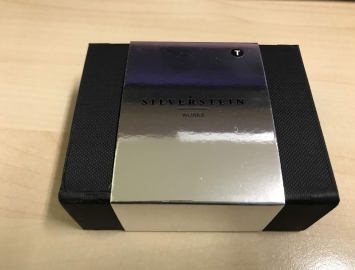 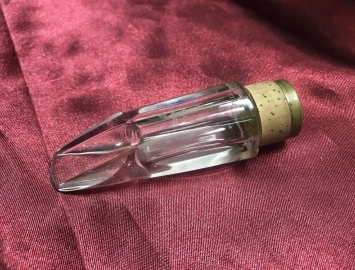 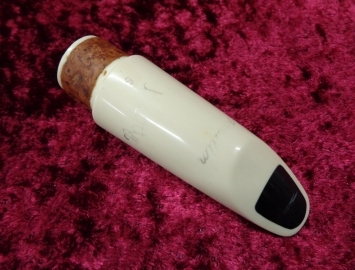 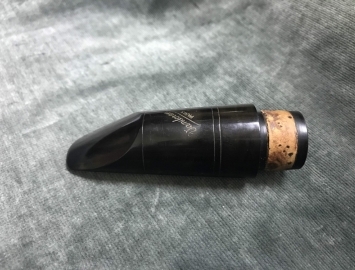 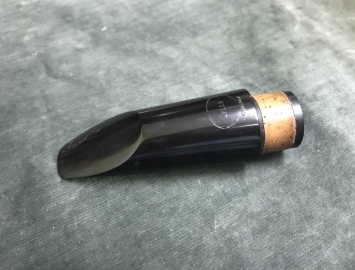 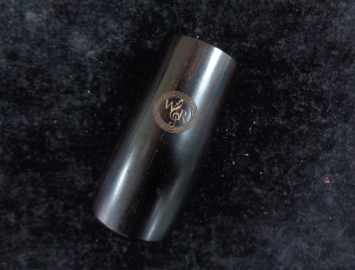 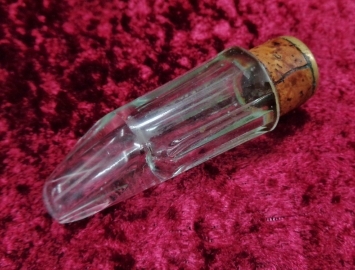 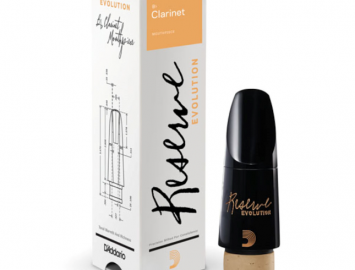 The very best clarinet mouthpieces at the most competitive prices. 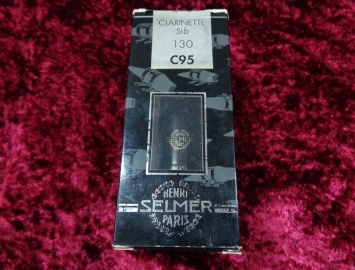 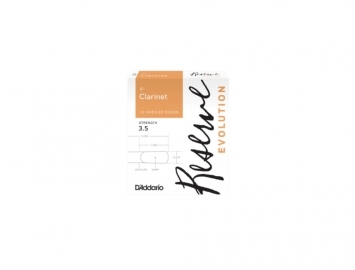 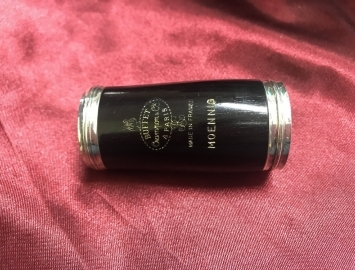 Clarinetquest always has a huge inventory of the most popular reeds at the lowest prices possible.